The Watkins Glen Villager has 3 separate buildings, 3 private parking lots for guests only, a HEATED INDOOR POOL, SUNDECK and a PICNIC AREA with charcoal grill. 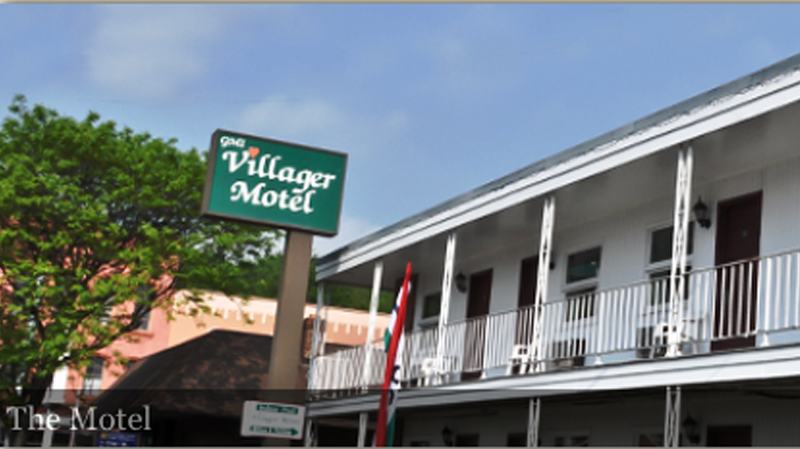 The Villager covers three-fourths of a downtown block. All buildings and rooms are 100% NON-SMOKING. The two story building on 4th Street is called the Motel. 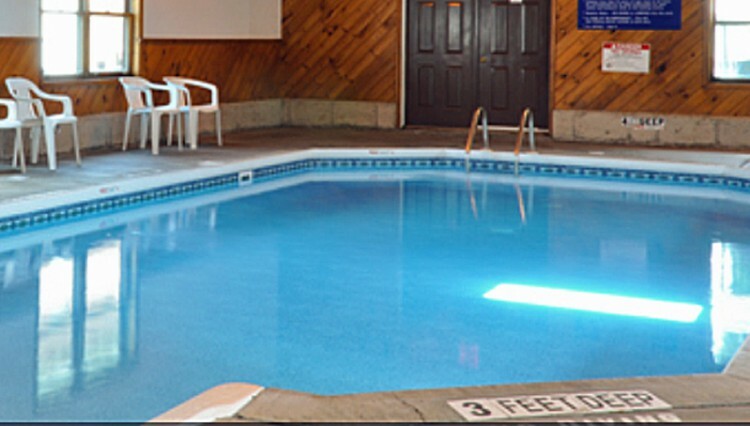 Behind the motel is a one story building that we call the Hotel where our indoor pool and sundeck are located. 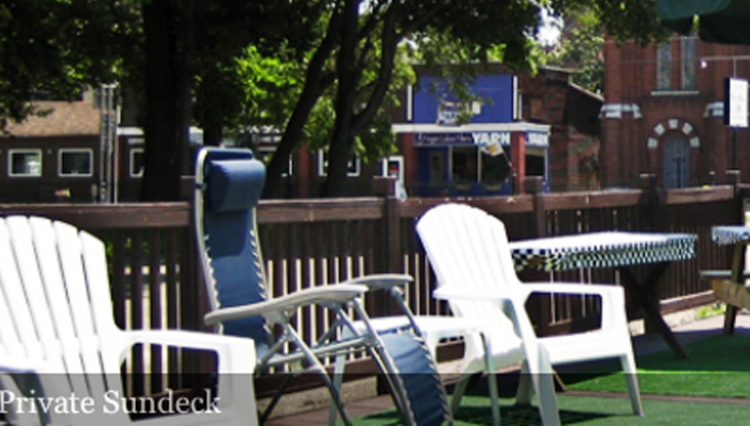 Located on the same property is a Victorian Mansion called The Glen Manor Guest House with its spacious lawns and Historic Carriage House. 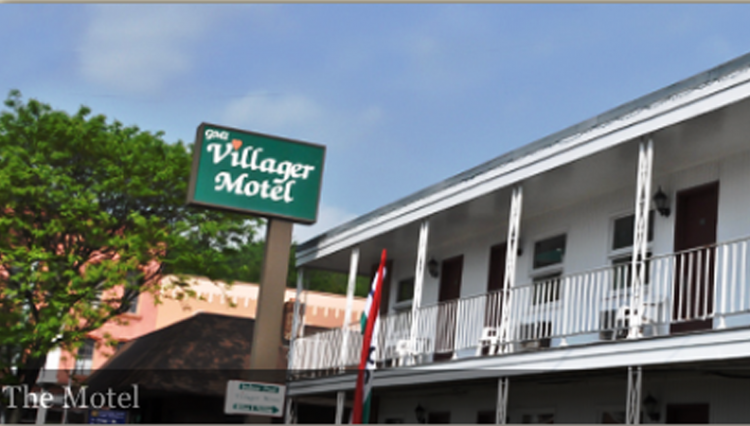 The Villager Motel is located 3 blocks from Seneca Lake and within walking distance to many attractions: the famous Watkins Glen Gorge with 800 stone steps and 19 waterfalls, the public fishing pier, Seneca Harbor Park, Captain Bill’s Lake Ride and Dinner Cruises and Clute Park. 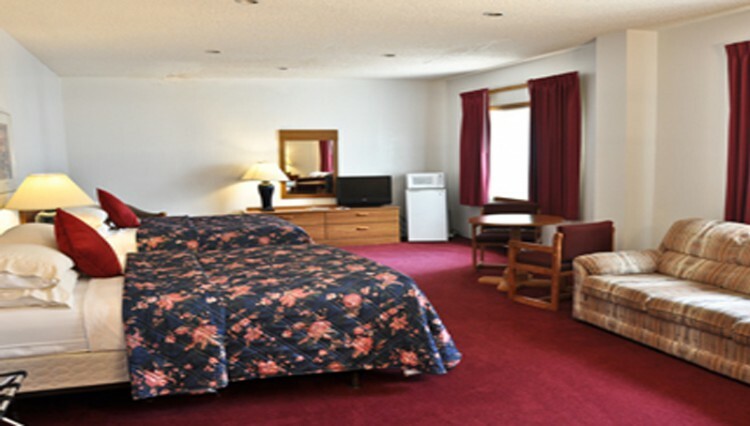 It’s a short drive to Aunt Sarah’s Falls, Hector Falls, She Qua GA Falls, the National Forest and the Seneca Lake Wine trail. 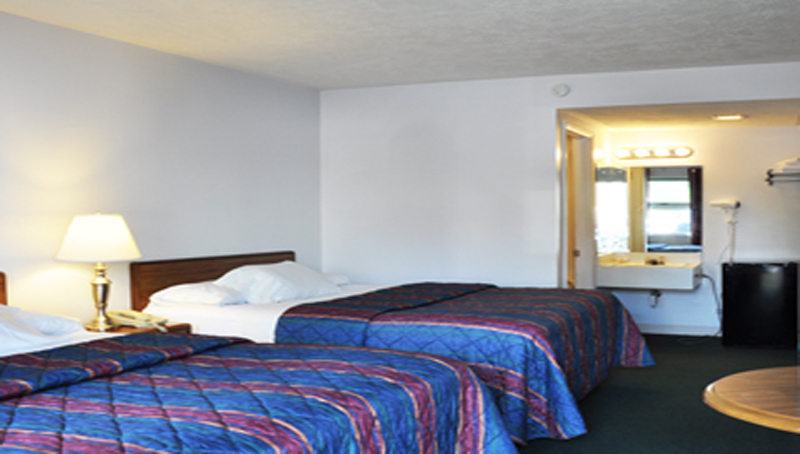 We’re only 3 miles from the Watkins Glen International Race Track and 20 miles from the Corning Glass Museum, Ithaca College and Cornell University. It’s the place to be for Nascar, IRL and Vintage Race Weekends, visiting local wineries, weddings, family reunions, motorcycle groups, and Sports Car Clubs.